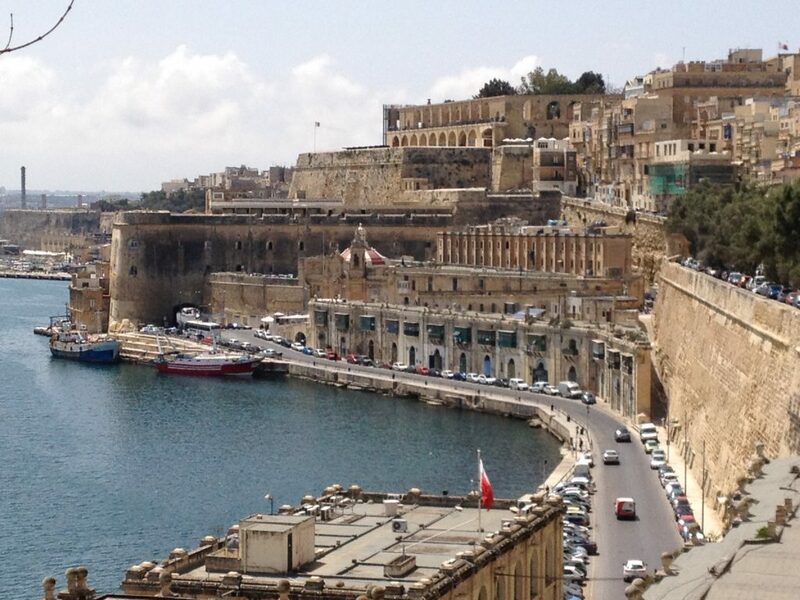 We had a fabulous holiday trip to Malta! 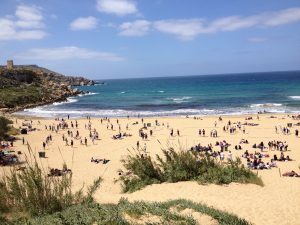 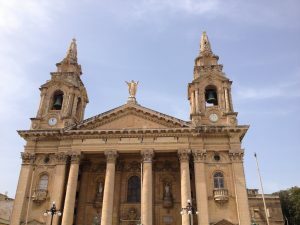 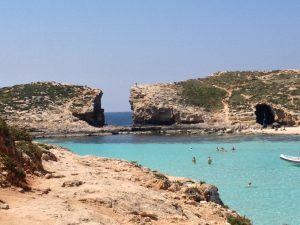 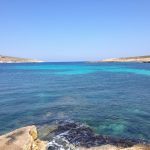 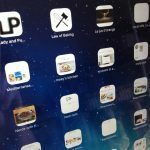 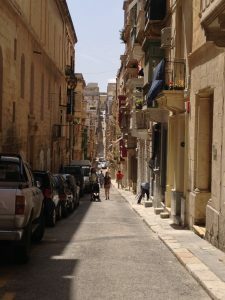 I announced a travel report on Malta beginning of 2016, I was reminded about our Malta trip by Facebook shortly (photos popping up I posted about a year ago) & now we’re getting ready for our next holiday trip in the Mediterranean – so I think it’s high time to share our Malta experience finally. 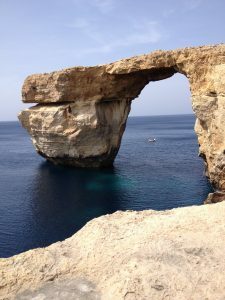 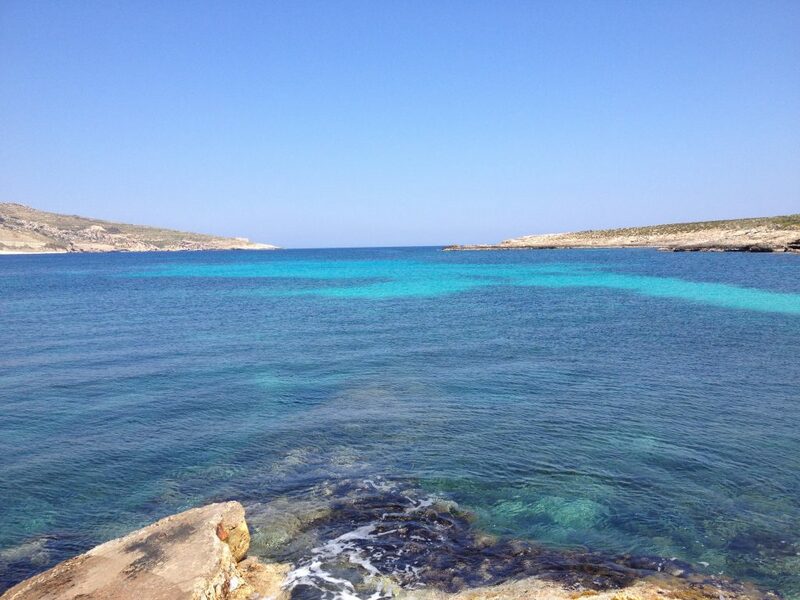 What does your mind cross when thinking of Malta? 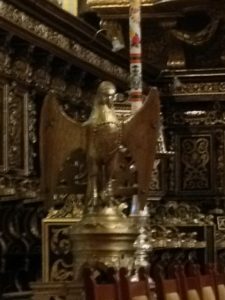 The picture above & the following one show a falcon (pls excuse the rather poor quality, but nobody is allowed to use flashlights in the cathedral). 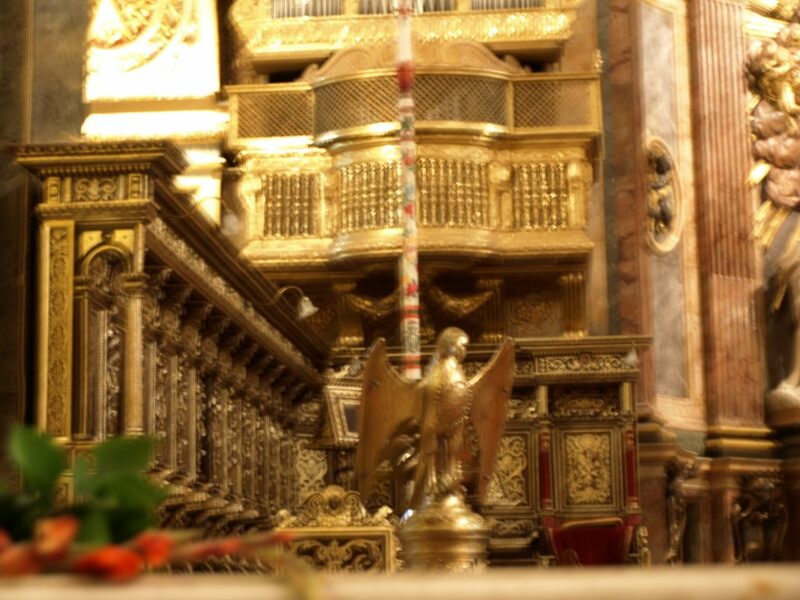 The falcon sits near the main altar of St. John’s Co-Cathedral in Valletta. 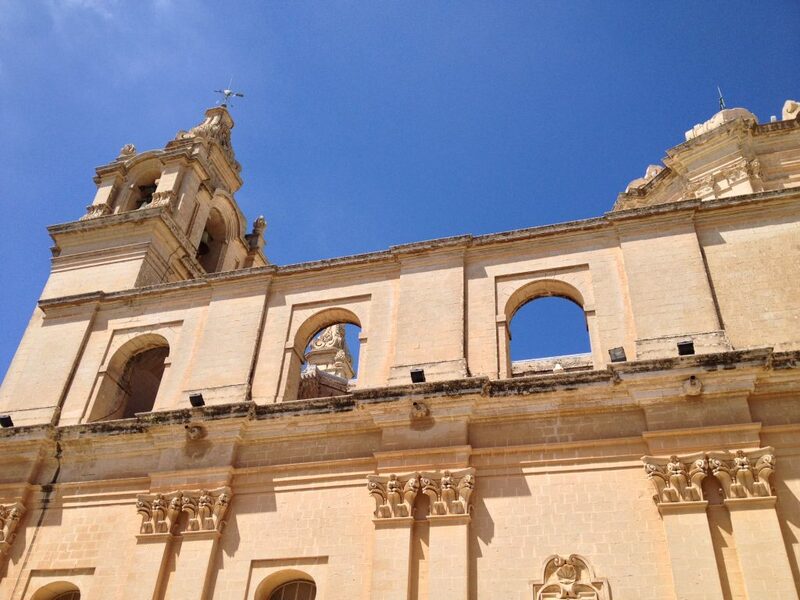 From the outside the cathedral seems modest & unpretentious, however, opulence rules indoors. 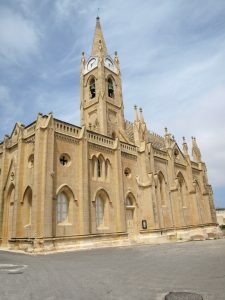 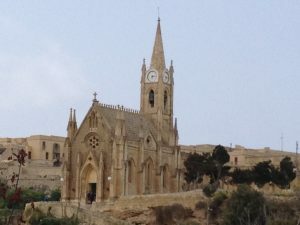 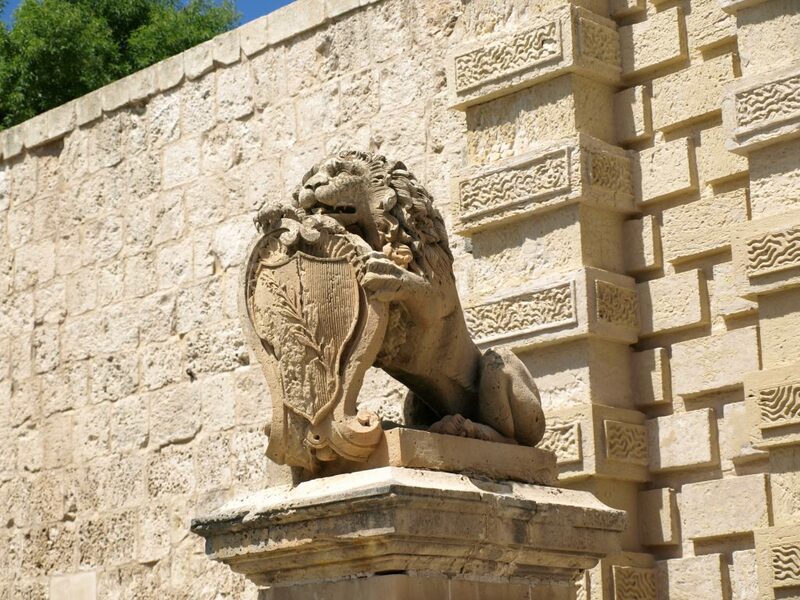 Malta was granted to the Knights of St. John after being expelled from Rhodos by the Ottoman Empire. 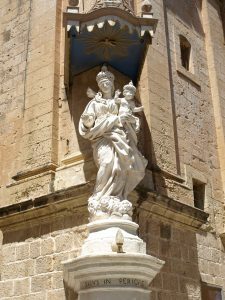 Emperor Charles V from Spain & the Holy Roman Empire gave them the islands in exchange for an annual fee of a single Maltese falcon to be sent each year on All Soul’s Day to the Viceroy of Sicily. 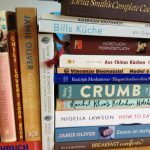 So far the history (pls refer to Wikipedia for more details) as well as the crime novel. 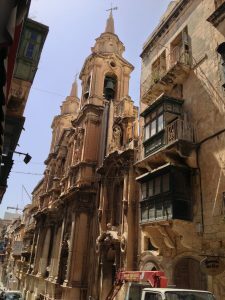 Valletta & it’s cathedral were built – beginning – in the 16th century after the victory of the Knights of St. John upon the Ottoman Empire in Malta. 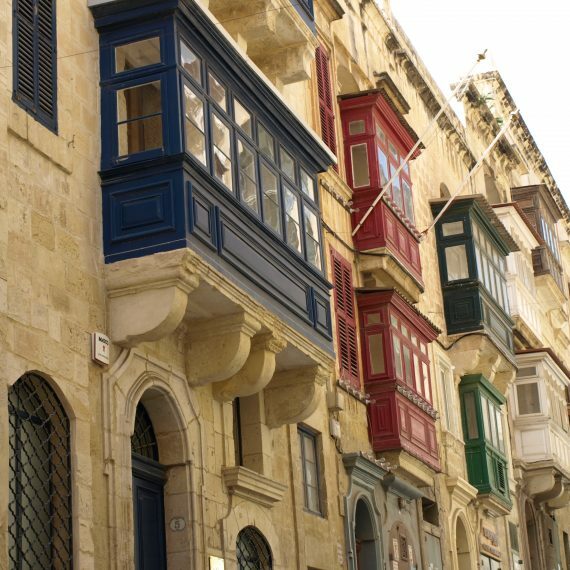 It became one of the most modern cities of its time & remained in its ground plan until today. 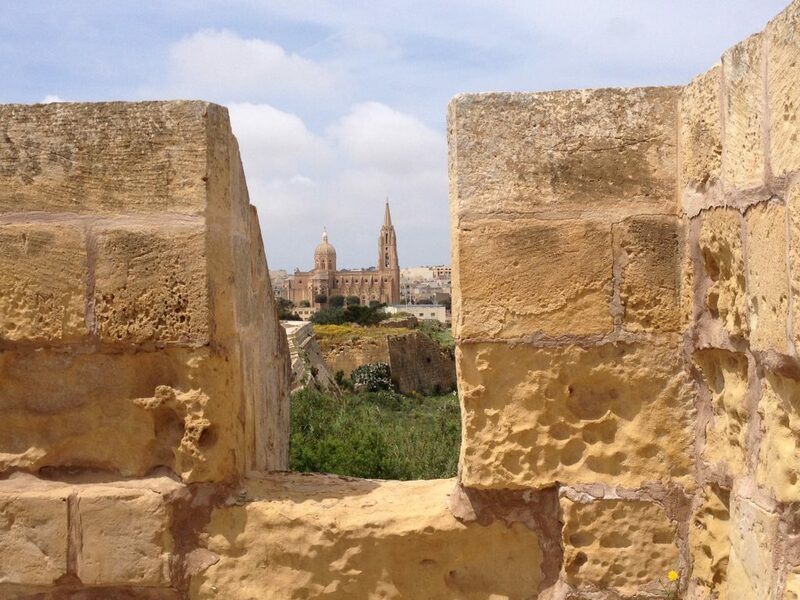 Among Malta’s highlights I like to point out Mdina, the “old capital” (before Valletta became the centre of power). 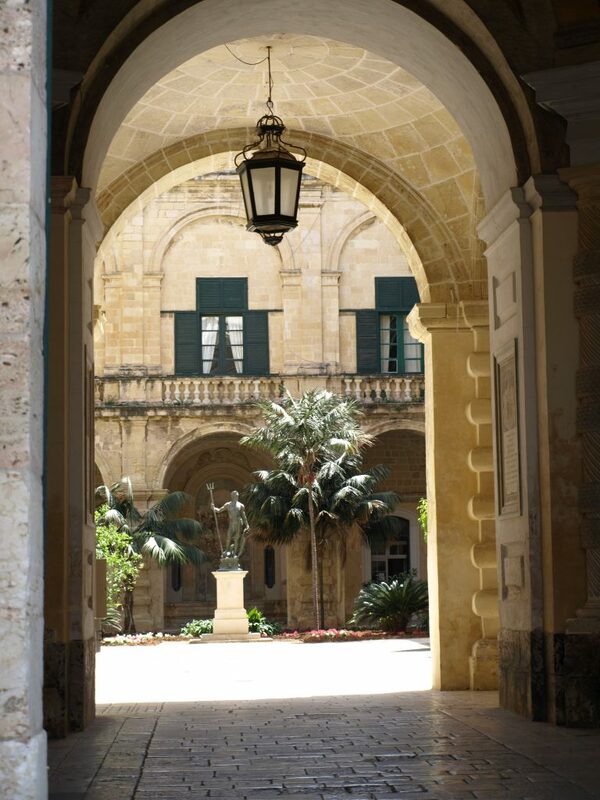 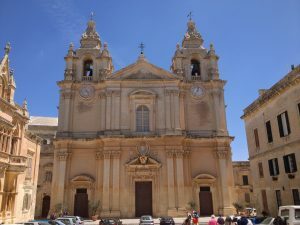 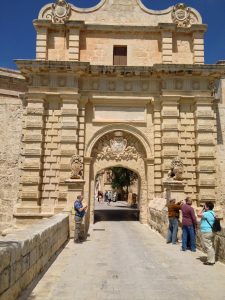 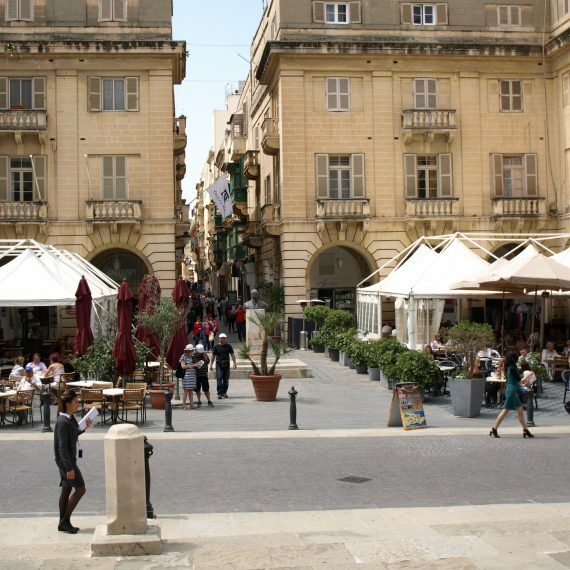 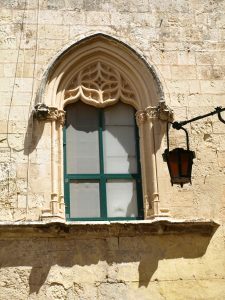 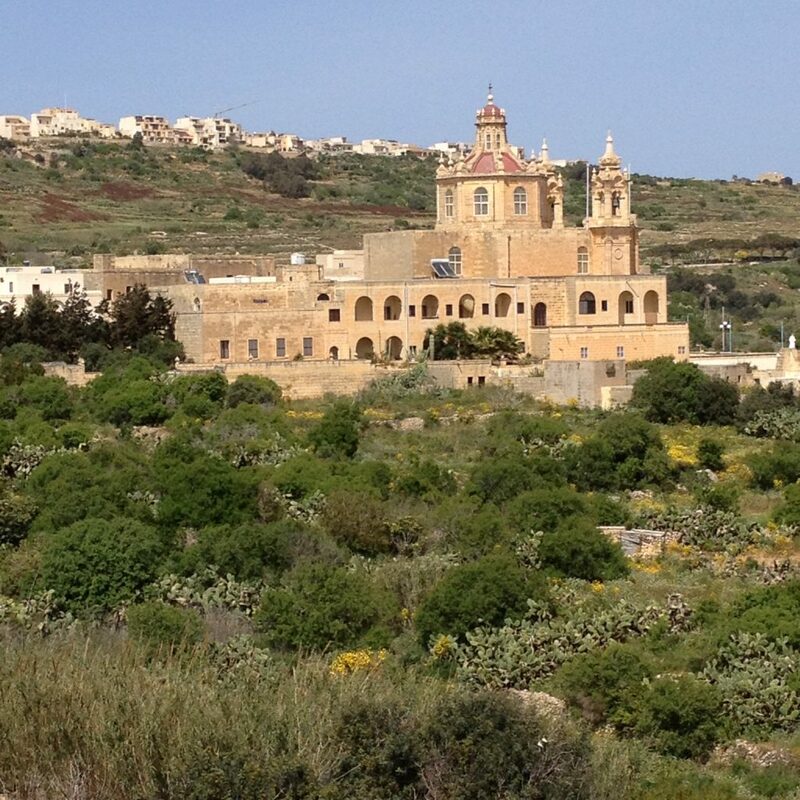 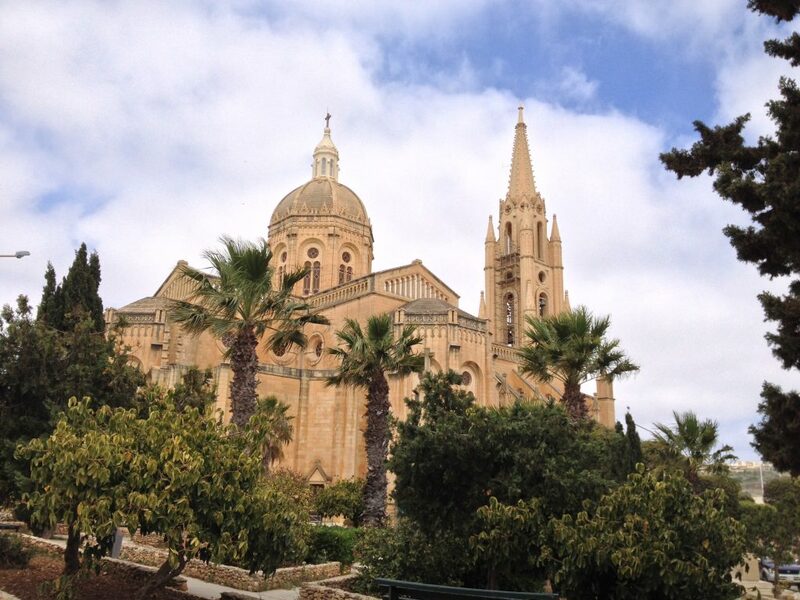 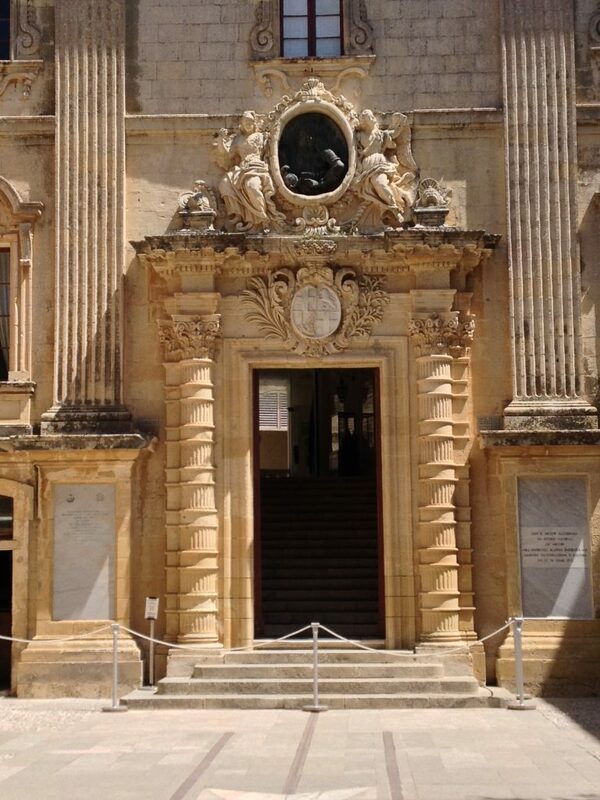 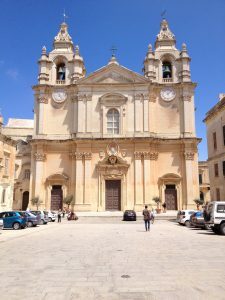 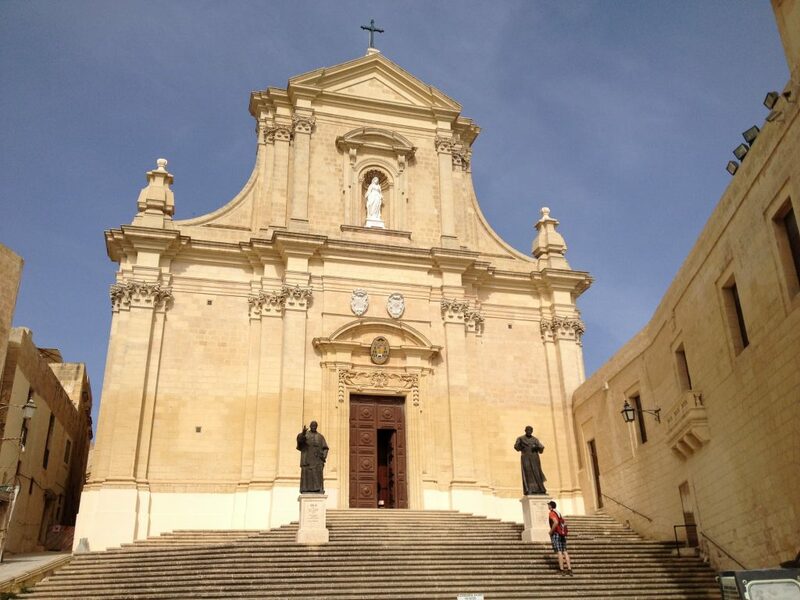 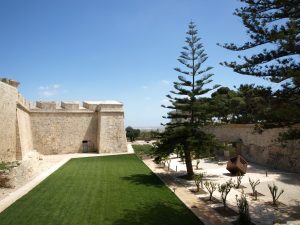 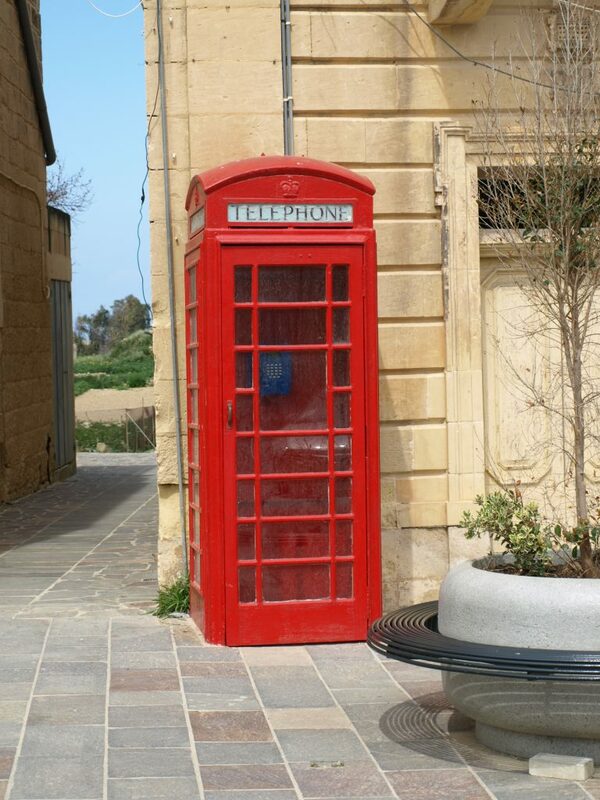 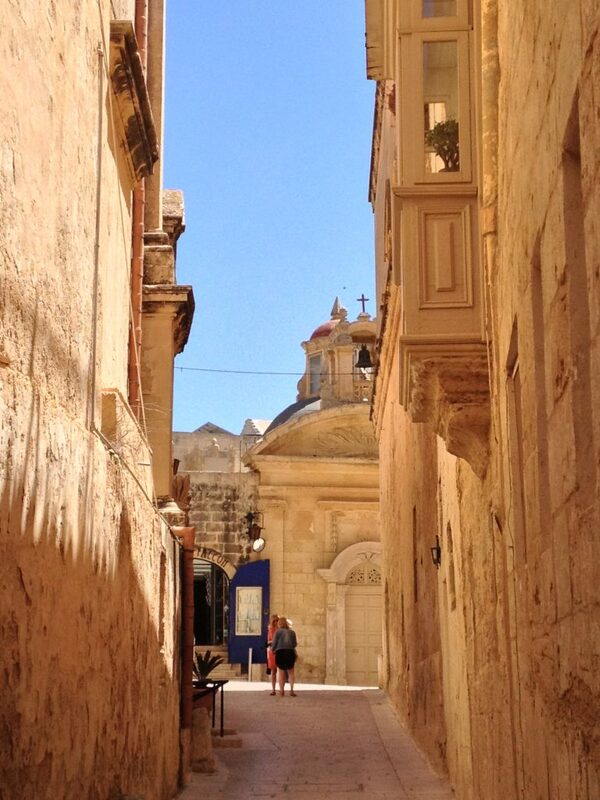 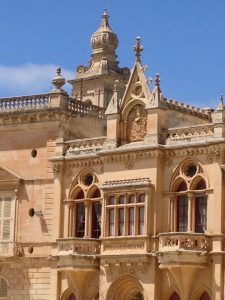 Mdina is a truly enchanting city – of course I refer to the traditional part. 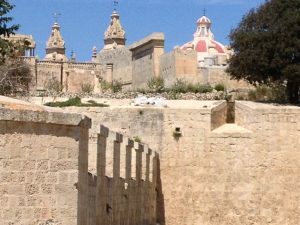 We went to Mdina on a very clear sunny day intensifying Mdina’s pureness. 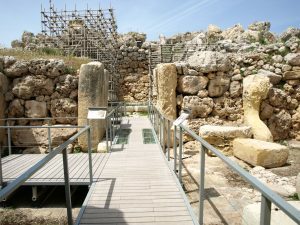 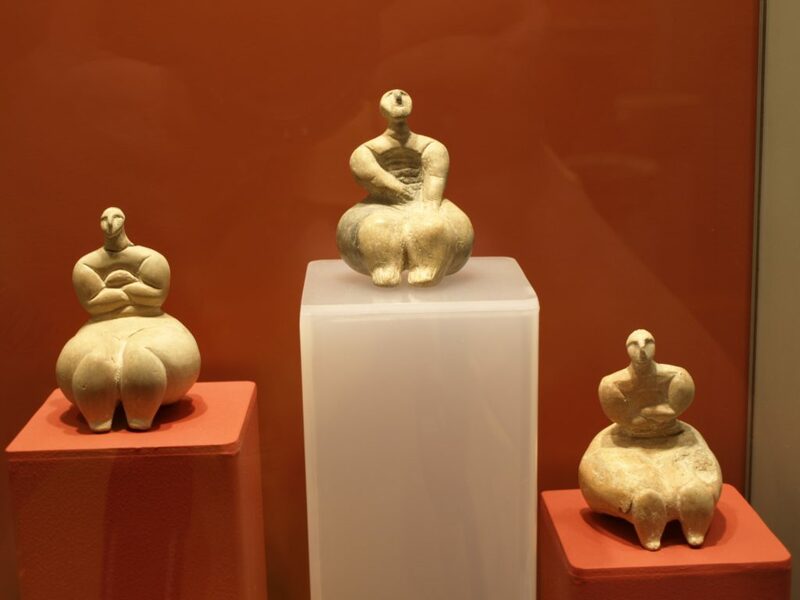 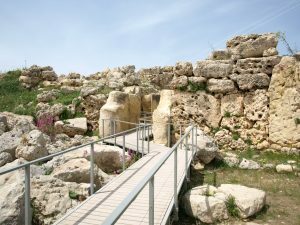 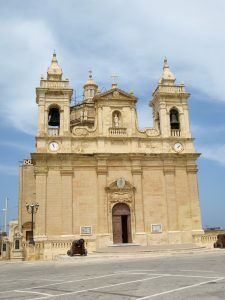 So – we went to Valletta from the 16th century, we went to Mdina before the 16th century – of course we went to all new places, too: however, now we’re going far, far back into the Neolithic Age. 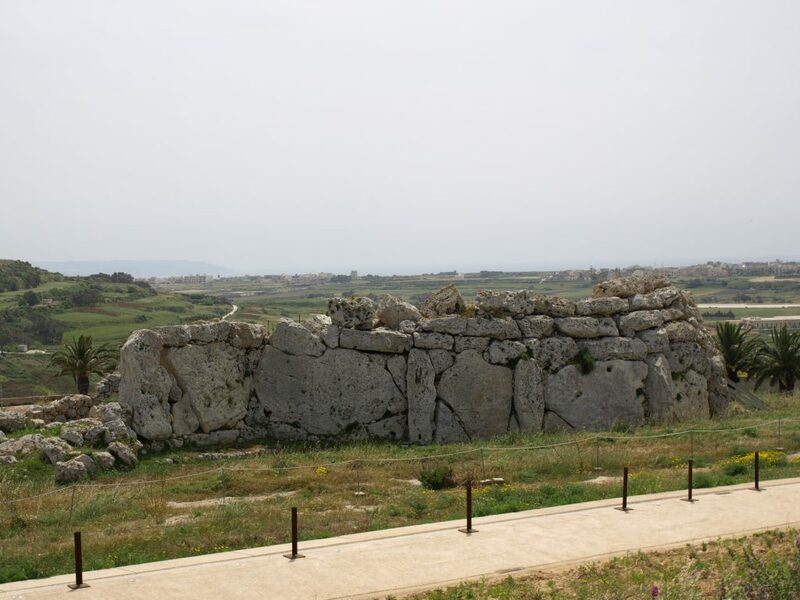 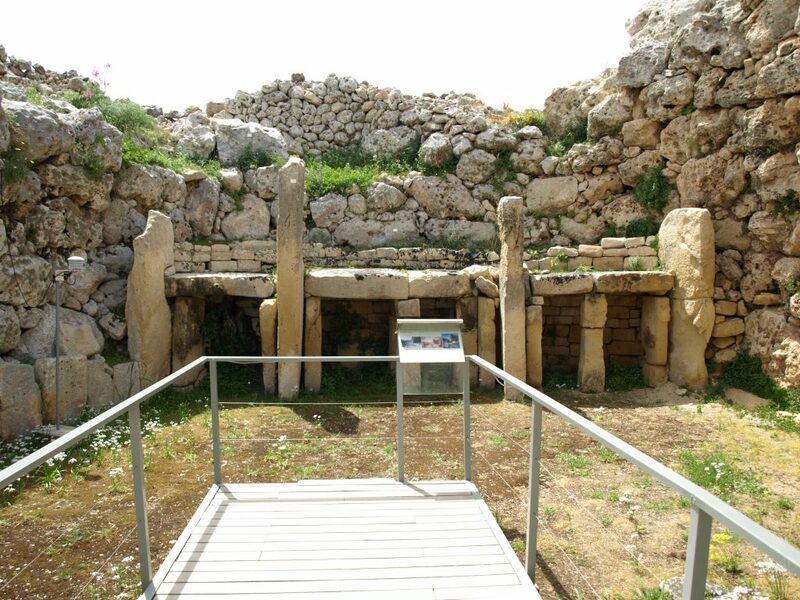 All over Malta & nearby islands there are relicts of Megalithic temples. 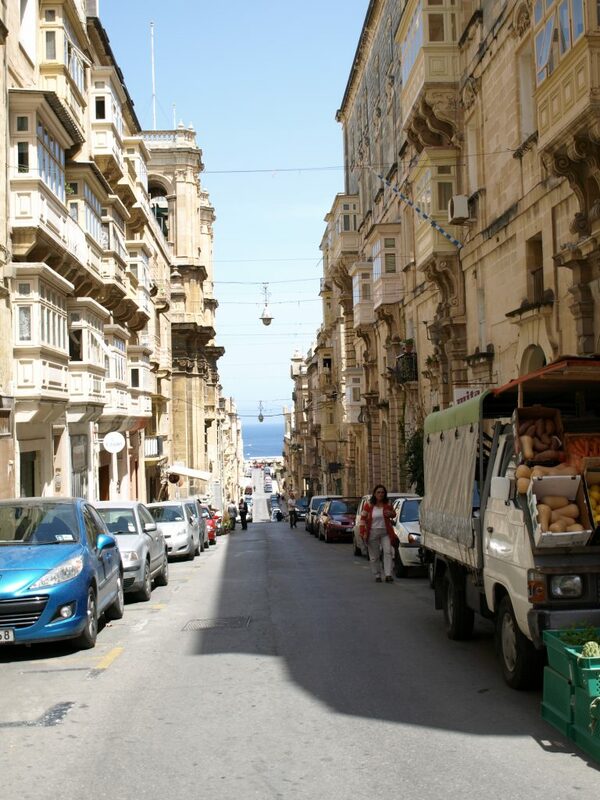 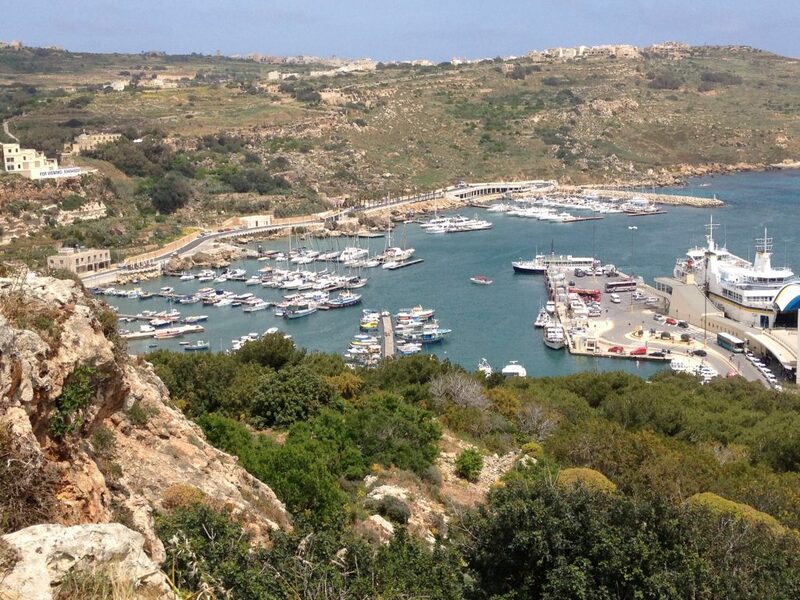 However, you know where Malta is located in the Mediterranean? 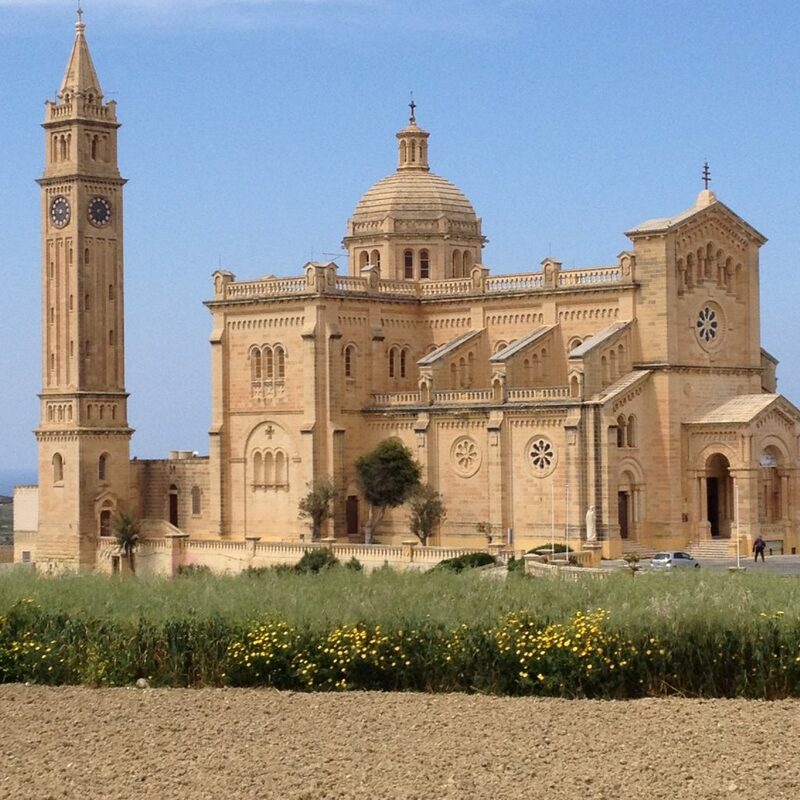 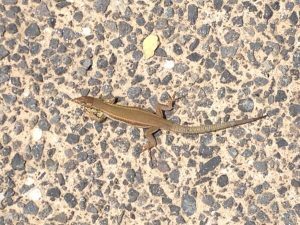 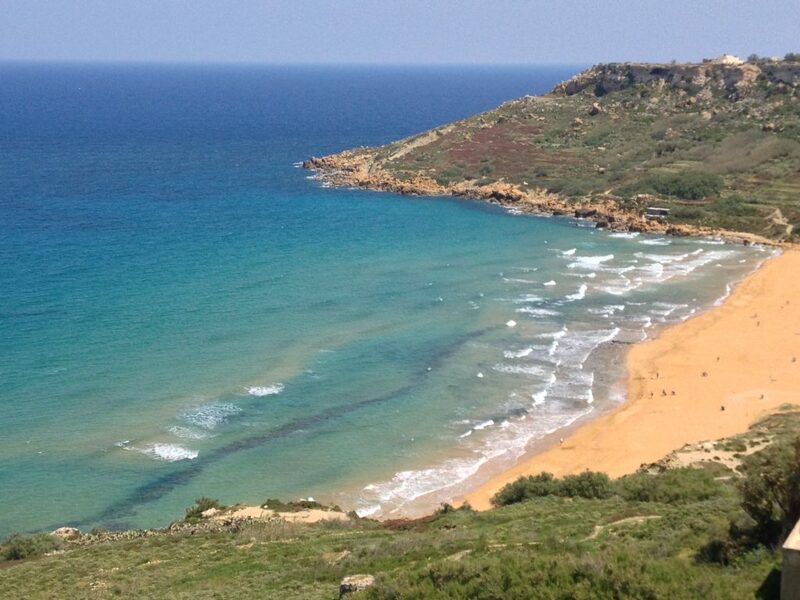 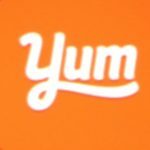 Yes – it’s quite near Sicily! 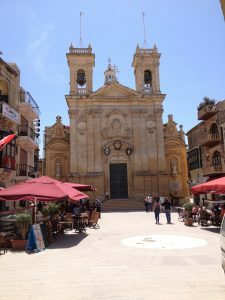 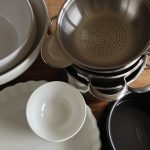 Therefore we had lots of fish, lots of pasta & any other Italian food – primarily – always accompanied by white or red wine (sometimes local red/white wine).